1,Standard UNC1/4" screw can be directly mounted on camera. 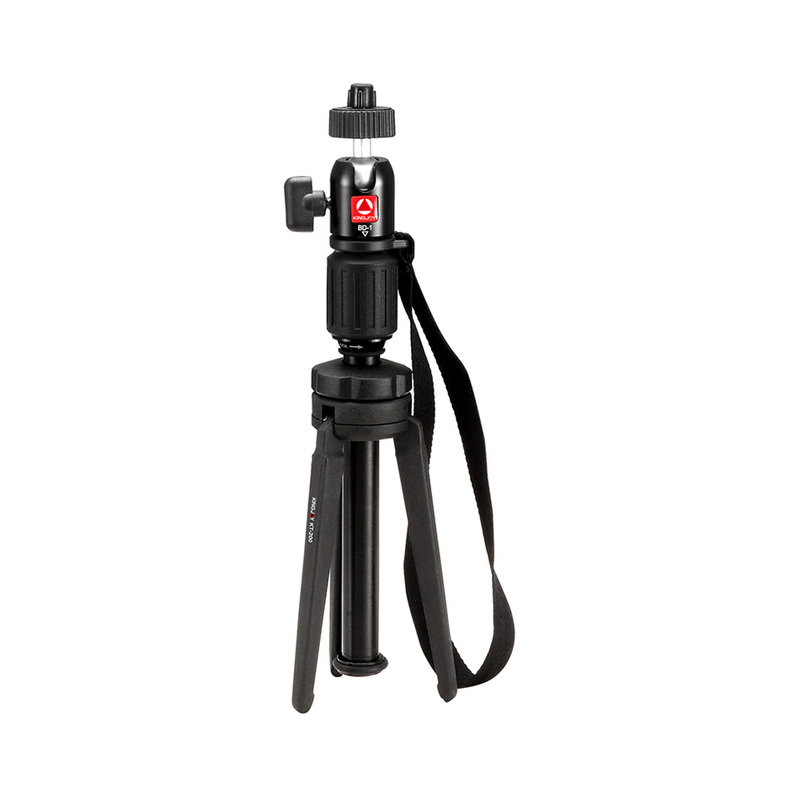 2,The tripod body is made of high strength shake-proof Mg-Al alloy,and treated by high temperature,corrosion resistance and baking varnish coating technology. 3,Rotate the center column lock by 1/4 circle,second center column can be adjusted to different photography height.